Eye Movement Desensitization and Reprocessing is a powerful and relatively new therapeutic technique that has helped many thousands of people who have suffered a traumatic experience or personal and emotional difficulties. It’s thought that when a disturbing event occurs, it can get locked in our nervous system with the original picture, sounds, negative and distressing thoughts and feelings. EMDR seems to unlock the nervous system and allows the brain to process the experience. Some scientists liken EMDR to what happens in REM or dream sleep – the eye movements may help to process the unconscious material. During the therapy, the client is totally conscious and it’s their own brain that is doing the healing. Research studies have shown that EMDR can markedly accelerate the healing process after a traumatic experience and that the effects are long-lasting. EMDR is highly effective, and is often used by the military to help soldiers suffering from Post Traumatic Stress Disorder. The patron of the EMDR Association is Terry Waite CBE, and treatment has been approved by the World Health Organisation for the treatment of Post Traumatic Stress Disorder in adults and children. Check out this New York Times report which provides more information about research into EMDR. Brief Dynamic Interpersonal Therapy (DIT). Behavioural Family Therapy & Cognitive Behavioural Family Interventions. 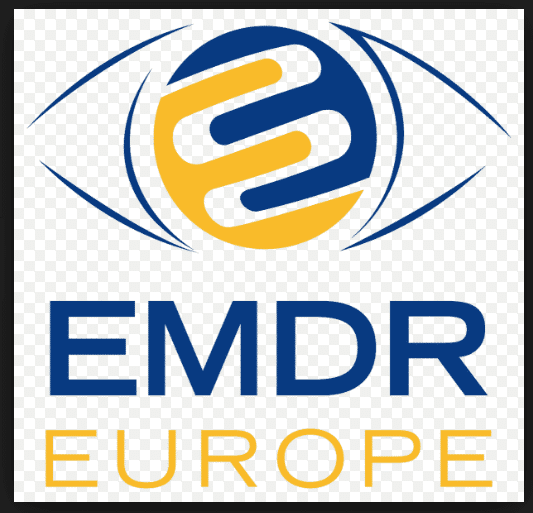 Eye Movement Desensitisation and Reprocessing (EMDR) Therapy.